Brandy from Henderson, Texas, went to Tijuana for low-cost sleeve surgery, after she struggled with weight-loss and diets for several years. “My name is Brandy. I’ve come from Henderson, Texas, and I’m a homemaker. I don’t work; I just take care of six kids and enjoy doing that. More and more Americans are heading to Mexico, seeking quality medical services that they are unable to pay for, in their local healthcare systems. Mexican surgeons are able to provide these surgeries for a much lower price for the cost of living in Mexico, its medical education, and all expenses related to medical treatments are much cheaper than in the United States or Canada. 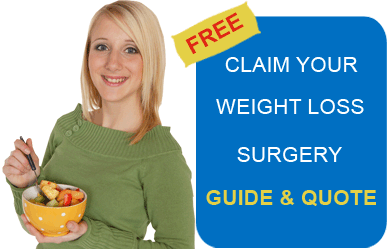 Bariatric Surgery World facilitates gastric sleeve in Tijuana at affordable prices. Submit free quote request for more details.